DAW stands for Digital Audio Workstation—a type of software program (or, less commonly, a hardware unit) for recording, mixing, editing, and processing digital audio. 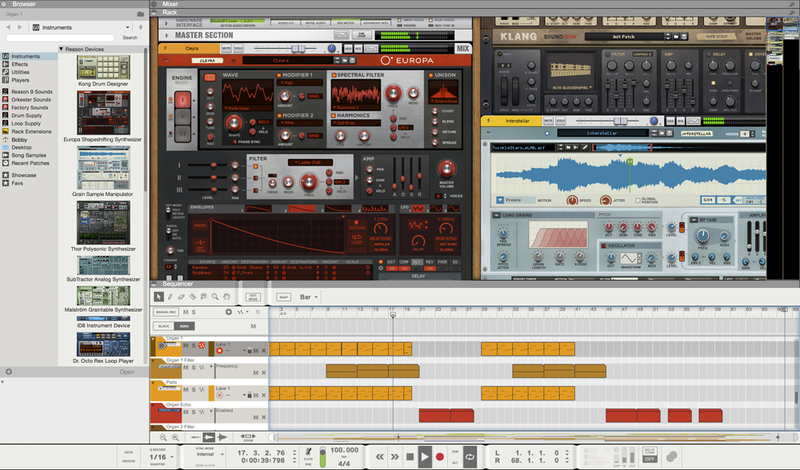 Common DAWs include Ableton Live, Pro Tools, Logic, GarageBand, Audacity, and Reaper. While each program has its own unique layout and features, all DAWs are capable of recording digital audio, editing and processing it, and mixing multiple tracks together. Most DAWs also incorporate MIDI functionality, allowing notes to be programmed or played via MIDI controller to control virtual instruments like synthesizers. Plugins are also a major feature of DAWs, doing everything from simple EQ and compression to vintage amp modeling. A host of different options are available, each suited to a different type of user. Your budget, technical skill, and needs will determine which fits your situation best. Though Reaper, Audacity, Cakewalk, and GarageBand are all easily accessible, each one comes with its own tradeoffs. GarageBand is intuitive and easy to learn, for instance, but it's only available to Mac users. Audacity and Reaper are both cross-platform and open-source apps, the former featuring a simple but primitive interface and the latter boasting deep customization for power-users. 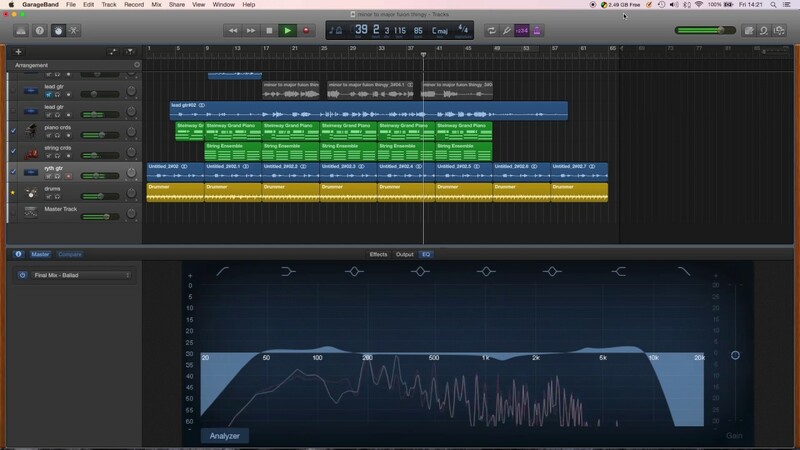 Cakewalk (formerly SONAR) was just recently released for free after BandLab's acquisition earlier in the year. Avid’s Pro Tools and Apple’s Logic software dominate the marketplace, being used by the majority of audio professionals. 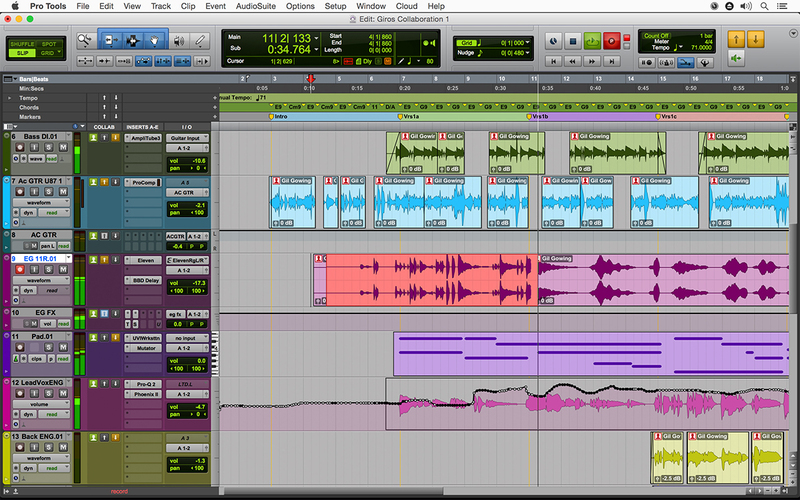 Pro Tools is slightly more popular, and is available at several subscription levels with different costs and features. Logic is Mac-only, but it is backwards compatible with Garageband files and integrates well with other Apple software. Both facilitate easy collaboration due to their widespread use. Some DAWs take a different tack, offering unique features for specialized tasks. For example, Nuendo’s video support and flexible surround sound routing make it a top choice for complex film projects, Adobe Audition syncs with Adobe’s Creative Cloud software suite and is suited to non-audio specialists, and Ableton Live has a loop-based interface that is not only capable of recording and sequencing music but also excels in live performance. 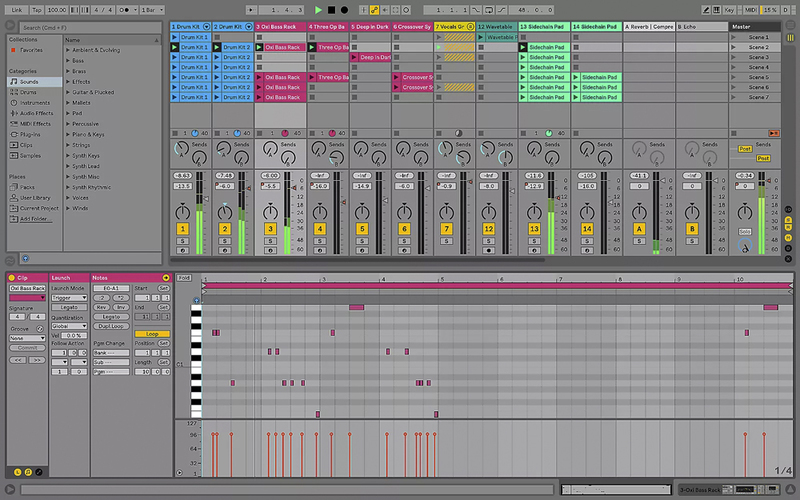 There are several high-quality paid programs by various developers, each slightly different but falling into two main groups: Studio One and Digital Performer are capable, all-purpose DAWs often bundled with audio interfaces, while Reason, Cubase, and FL Studio (formerly Fruity Loops) excel in handling MIDI and are great for electronic music, sound design, and beat-making. After installing your software of choice and updating all necessary drivers, you will need to assign inputs and outputs for recording and playback (selected from either your sound card or audio interface). Next, create one or more tracks. Each track can record and play back audio, but you will need multiple tracks for layering instruments or multitrack recording. Once you’ve recorded audio on your tracks you can edit with tools such as cut, copy, and paste in the edit view, change levels and panning in the mix view, and apply plugins and processing. Finally, you’ll bounce or render your project to create a new audio file of your mixdown. What are the basic types of microphones? How does a mixer work? What does a patchbay do? How does magnetic tape work?